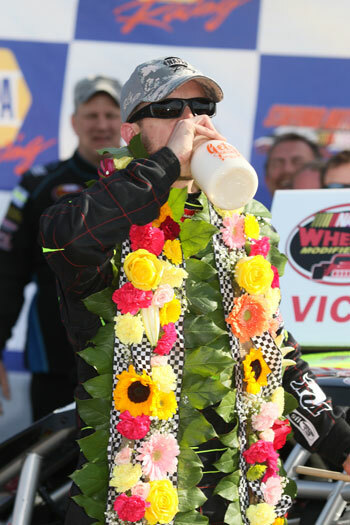 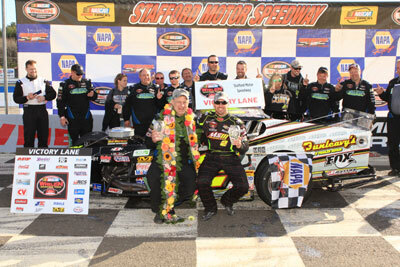 Doug Coby made everyone aware Sunday at Stafford Motor Speedway he’s still one of the drivers to beat to win the NASCAR Whelen Modified Tour championship. 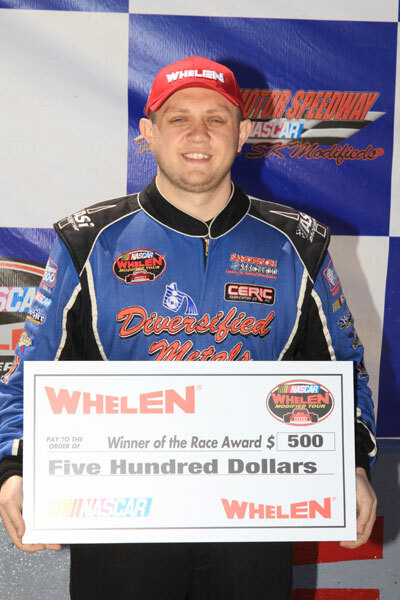 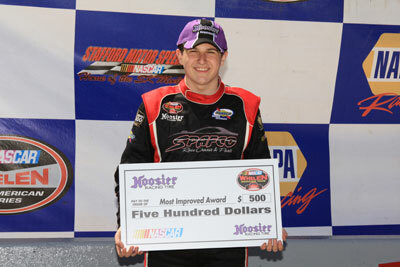 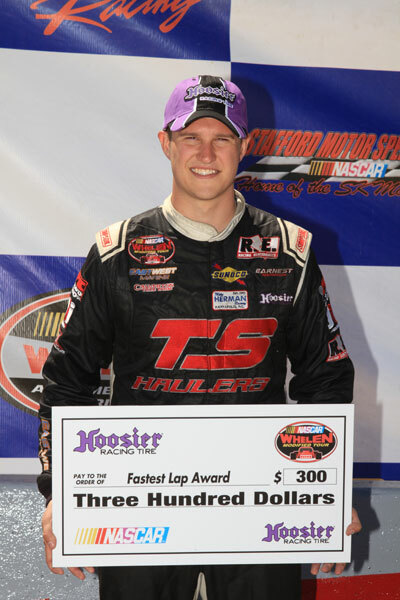 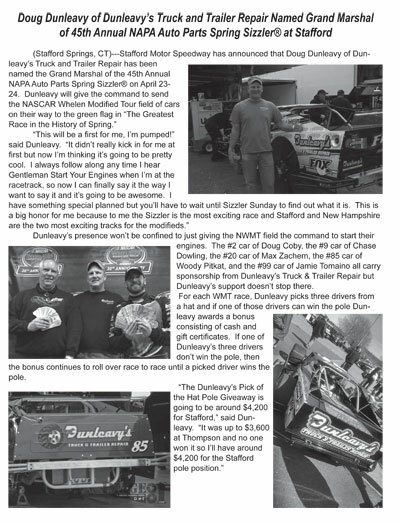 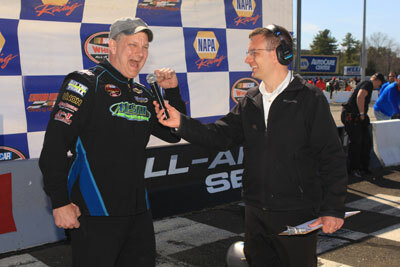 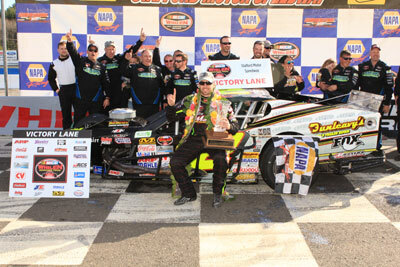 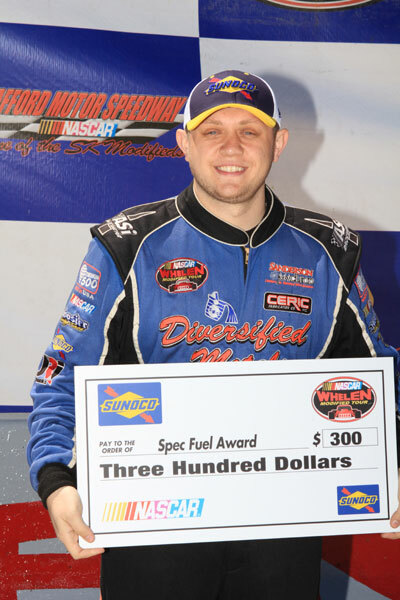 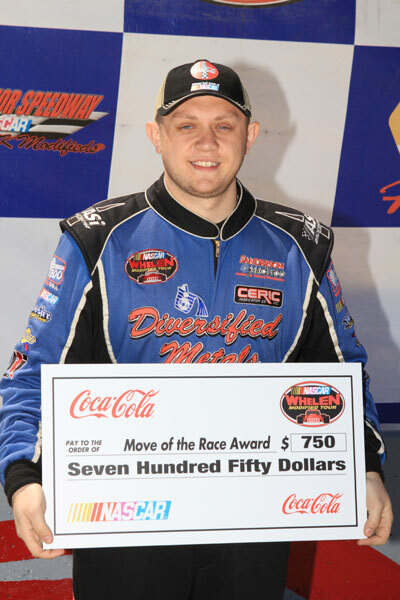 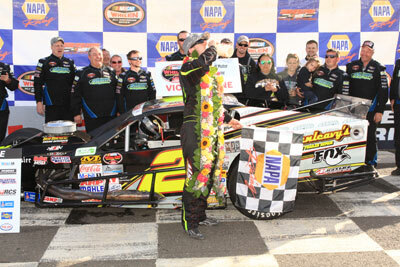 Coby started from the pole and led a race-high 193 laps to win the NAPA Spring Sizzler 200 for his 18th career win overall and third in the 45th annual spring event at the historic speedway located in Stafford, Connecticut. 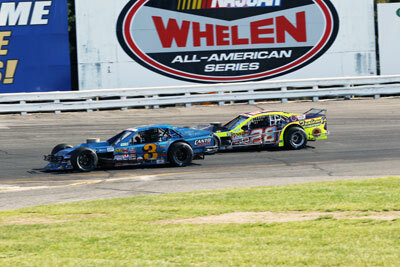 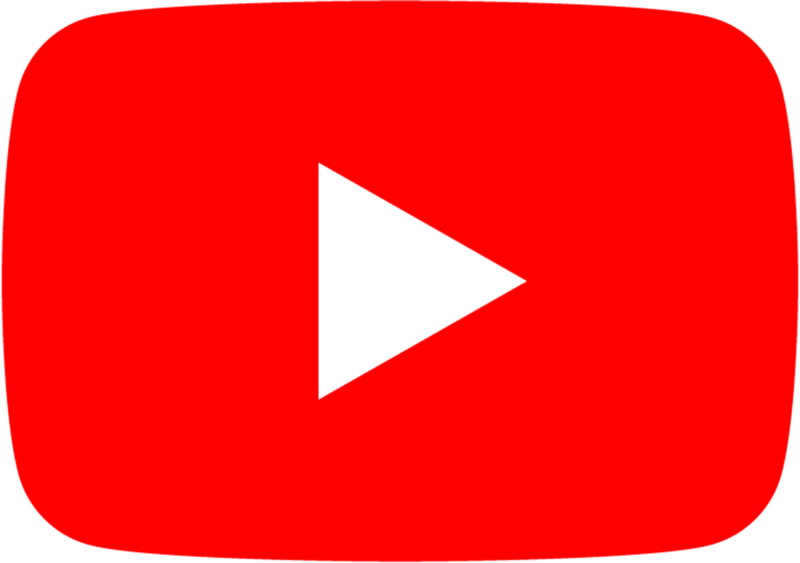 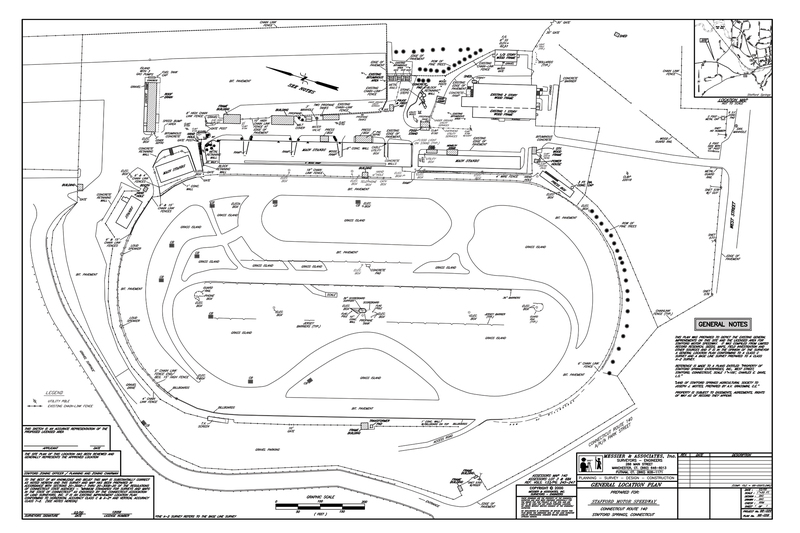 The two-time defending tour champion pulled ahead at the start of the race and quickly built leads by as much as three seconds in the first half of the event. 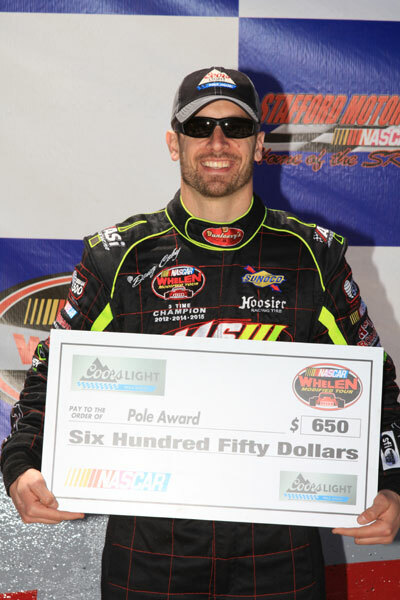 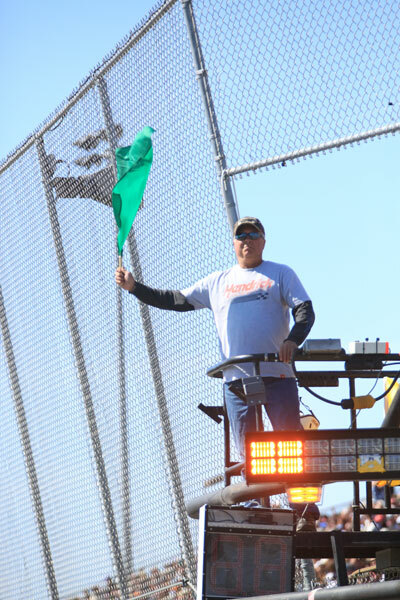 While Justin Bonsignore, Jamie Tomaino and Ted Christopher were each credited with laps led, Coby left little doubt through the afternoon he had the winning car. 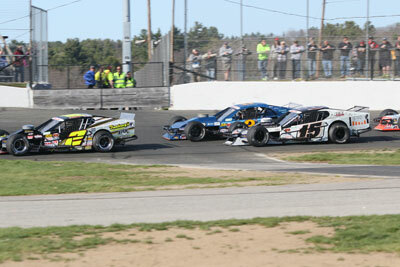 Todd Szegedy followed in second with Rowan Pennink third. 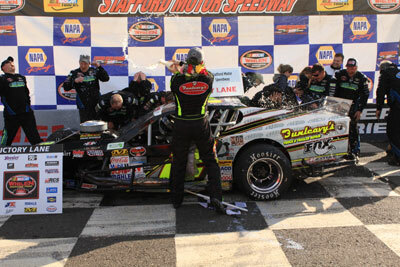 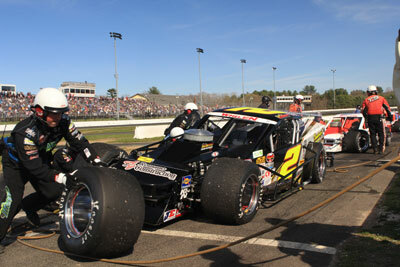 Timmy Solomito backed up his season-opening win with a fourth-place finish and Bonsignore was fifth. 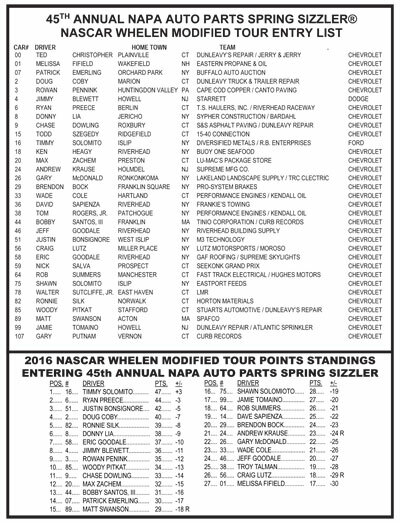 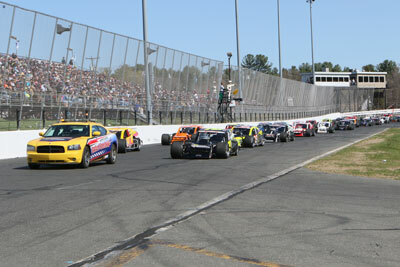 Completing the top-10 were Shawn Solomito, Bobby Santos, Chase Dowling, Brendon Bock and Max Zachem. 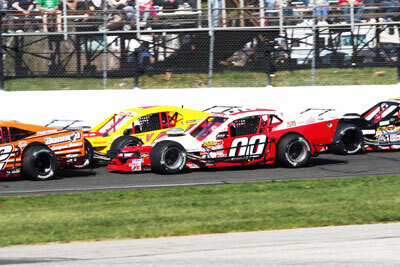 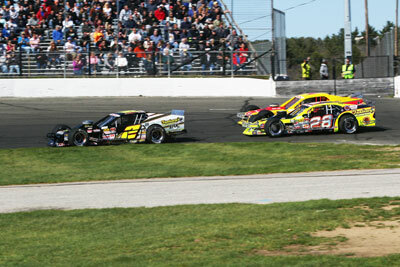 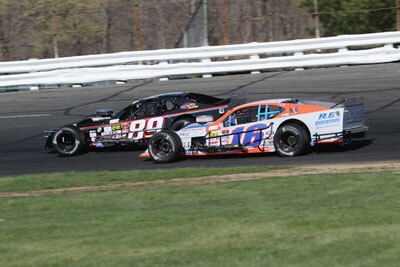 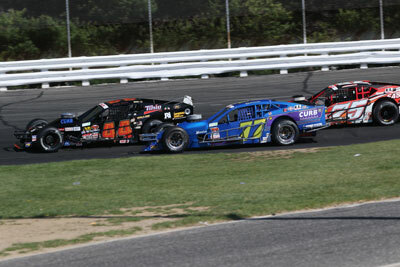 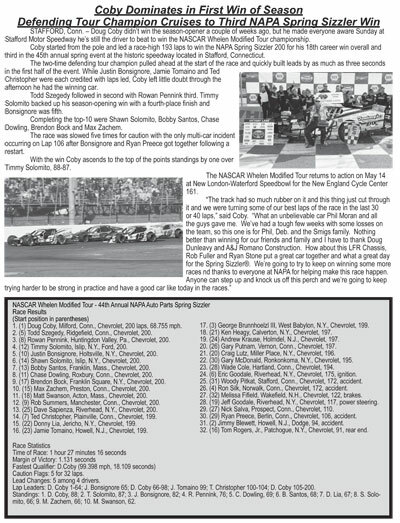 The race was slowed five times for caution with the only multi-car incident occurring on Lap 106 after Bonsignore and Ryan Preece got together following a restart.